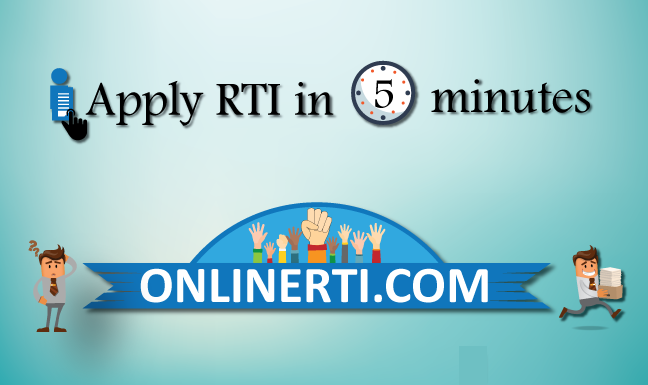 Yes, you can file RTI for Verification of Marksheet to Bihar Agricultural University. Bihar Agricultural University is an autonomous institute under Bihar State Government established in 2010 under Indian Council of Agricultural Research (ICAR) situated at Sabour. Bihar Agricultural University is a "Public Authority" as per Section 2 (h) of the RTI Act and falls under its ambit.